Commonly known as a fixed line and mobile telecommunications conglomerate, with its origins dating back to Alexander Graham Bell, AT&T has morphed in to rather more than a traditional telephone company. 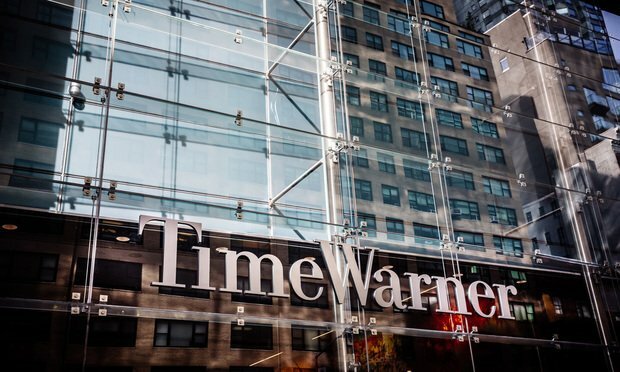 Having completed the acquisition of Time Warner Inc., AT&T now adds Warner Bros., HBO, and Turner to its video, mobile, telephone and broadband services. For EasyEquities investors interested in US stocks, maybe even Netflix, this is one you’d want to seriously consider. There is good value in the stock and moreover a nice dividend yield. To give investors a high-level sense of scale, I’ve calculated that the combined AT&T/Time Warner business has annual revenue of $189 billion and EBITDA of $60 billion. This means that pro forma revenue and EBITDA is $28.5 billion and $10 billion higher (approximately 20%) than AT&T on a stand-alone basis in 2017. The revised segments are now Communications (Mobility, Entertainment, Business Wireline), WarnerMedia (Turner, Warner Bros., and Home Box Office), Latin America, and Advertising & Analytics. This is a well-diversified and reasonably robust clutch of assets that positions the enlarged group to better compete and exploit operational synergies in future. 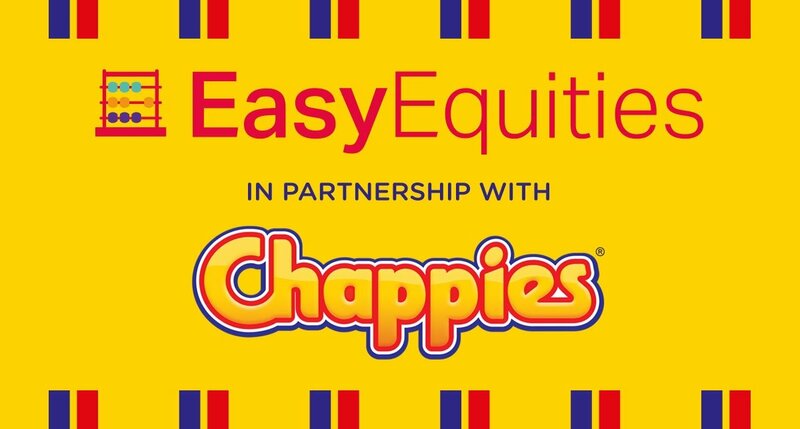 I was encouraged that approval for the merger had no conditions, thus there is no operational dilution that would come with disposals. This could be positive for future mega mergers. AT&T paid $81 billion in cash and stock. Time Warner (TWX) shareholders received 1.437 shares of AT&T and $53.75 in cash per share of Time Warner. As a result, AT&T issued 1,185 million shares and paid $42.5 billion in cash. Time Warner results were consolidated in to the AT&T accounts with effect from 15 June 2018. Despite the extra shares in issue to service, increasing by 17.5%, EPS will be accretive from year one. Combined net debt is $180 billion so net debt to adjusted pro forma EBITDA is 3.0x. Assuming future interest expense of $8.0 billion, compared with $6.3 billion for AT&T in 2017, the EBITDA cover ratio is 7.5x, which is comfortable. Forward debt to equity will be around 85% versus 70% pre-merger. AT&T releases Q3 2018 results on Wednesday, 24 October so I’ll get a better sense of the fully consolidated position then. Investors need to factor in that weighted shares in issue will be higher in 2018 than 2017 due to the merger with Time Warner. I have factored in weighted shares of 6.80 billion for EPS calculation purposes versus 6.18 billion, a rise of 10%. I estimate earnings of $24.0 billion for the year to 31 December 2018, up from adjusted earnings of $18.9 billion in 2017. This represents growth of 27%. EPS for 2018 will therefore be $3.53, which is an increase of 15.4% on the adjusted EPS of $3.05 in 2017. This means shareholders won’t be prejudiced at the EPS line by the deal, incorporating Time Warner for effectively six months. Free cash flow will be $21 billion for 2018, including Time Warner deal and integration costs, which compares well with underlying earnings. Capital expenditure should be around $27.0 billion going forward. Weighted shares for the year to 31 December 2019 will be the full number of shares in issue, being 7.26 billion or 5.2% higher than the weighted average for F2018. My estimate for earnings in 2019 is $27.0 billion, growth of 12.5%, with EPS of $3.72, growth of 5.7%. In 2020, it is feasible for AT&T earnings to reach $29.0 billion or $4.00 per share. In 2017, AT&T declared an annual dividend of $1.97 per share. This was a dividend cover ratio on adjusted EPS of 1.55x. In 2018, I have the dividend at $2.00 per share and then increasing to $2.05 in F2019. That would represent a still healthy coverage ratio of 1.8x on earnings. At $33.50, the stock is lower than at the beginning of the year but that is not unusual for a company going through a complex merger. Over the past few years AT&T has been range bound but has compensated by generous yield. AT&T is on a forward F2018 PE ratio of 9.5x, which falls to 9.0x on F2019 earnings. This is good value for a company that is cash generative. Moreover, the gross dividend yield is 6.0%, which is very appealing in the US stock market. AT&T is valued at $36 per share on an EV/EBITDA basis.